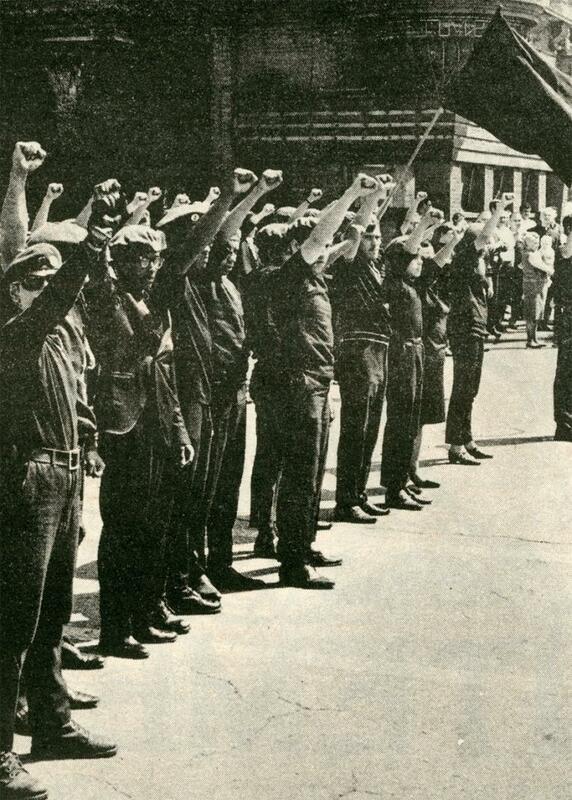 An essay on Chicago's Young Lords Organization, a Puerto Rican radical group started by former gang members in the 1960s. I always thought the YLO was more interesting than the YLP. The latter was more university educated and (especially later) more doctrinaire Marxist-Leninist, while the former was more tied to the streets, poorer and not as M-L. Thanks for posting this informative article. I am also extremely interested in the Chicago Young Lords Organization, and I have found it frustrating that so little historical work has been published regarding their experiences.